Available Colors: Solid: White. Translucent: Blue or Red. Multi-Colored Imprint: Add $.40 per extra color, per side, per piece. Second Location: Add $.30 per color, per piece. Shipping Weight: Cello Bag, 200 per carton @ 26 lbs. Customized 6" Customized Chip Bag Clip Item #HT-97 (Minimum Order: 250). 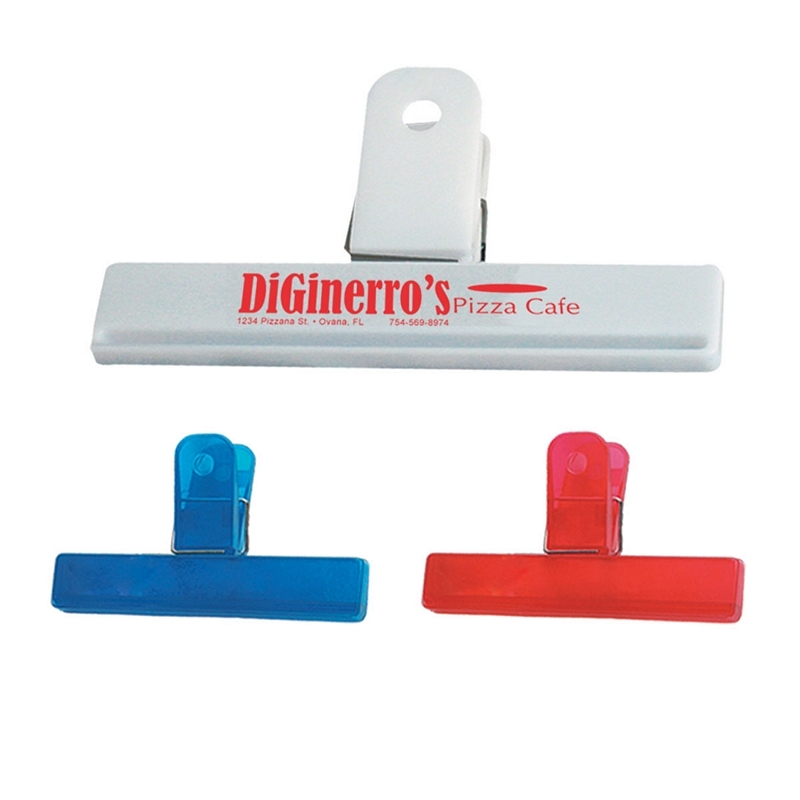 Promotional Kitchen Products like the 6" Customized Chip Bag Clip can be personalized with your business logo and with No Setup Fees. 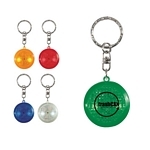 Customized Round Soft Touch Led Key Chain (Item #HT-101) is Promotional with a Free Artwork Imprint. Promotional Key Chains like our Personalized Round Soft Touch Led Key Chain are decorated with your logo with no setup fees. 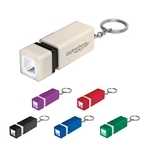 Customized Push-In Push-Out LED Key Chain (Item #HT-102) is Promotional with a Free Artwork Imprint. Promotional Key Chains like our Personalized Push-In Push-Out LED Key Chain are decorated with your logo with no setup fees. Customized Cap Action Pen Item #HT-99 (Minimum Order: 300). 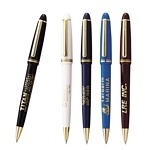 Promotional Pens like the Cap Action Pen can be personalized with your business logo and with No Setup Fees. Customized Car Visor Eyeglass Sunglass Holder Clip Item #HT-98 (Minimum Order: 100). 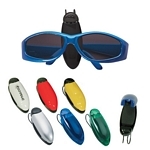 Promotional Automotive Products like the Car Visor Eyeglass Sunglass Holder Clip can be personalized with your business logo and with No Setup Fees.